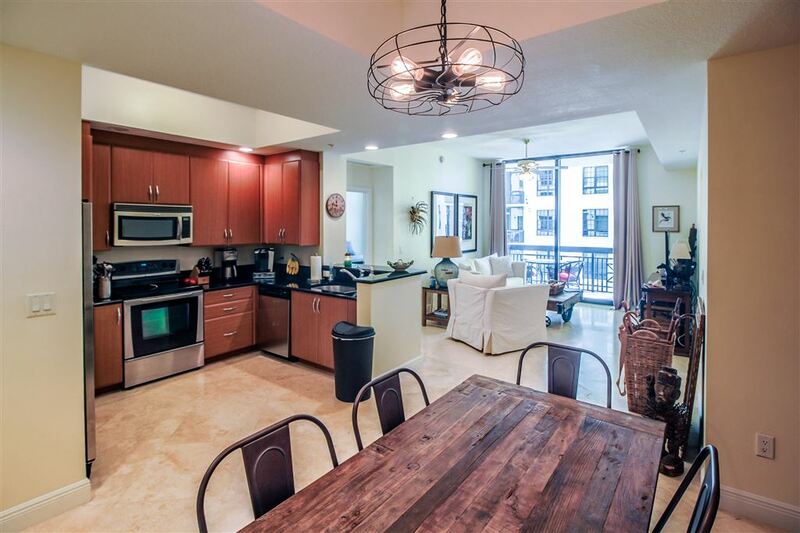 Two City Plaza offers luxurious West Palm Beach high-rise condos for sale within walking distance of CityPlace, Clematis Street, The Norton Museum and near the Kravis Center, the island of Palm Beach and much more. The 20-story condominium building offers Manhattan-style condos penthouses from 1 to 3 bedrooms and from 786 to 3752 square feet. Each home features spectacular finishes, details and layouts. The five-star amenities at Two City Plaza include grand lobby, doorman, valet parking, covered parking, storage rooms, fitness center with locker rooms, massage room, clubroom, fifth floor garden with fountains, Zen garden, moonlight theater moonlight bar, steam room, sauna, covered outdoor entertainment area and more. Two City Plaza is located right next to CityPlace, the famous Clematis Street, the best restaurants and museums, and I-95. Not only is this a prime location, but also it is an elite and extravagant place to call home. Enjoy spectacular water views and be moments from the best of West Palm Beach in one of the most luxurious real estate offerings in West Palm Beach, Florida.